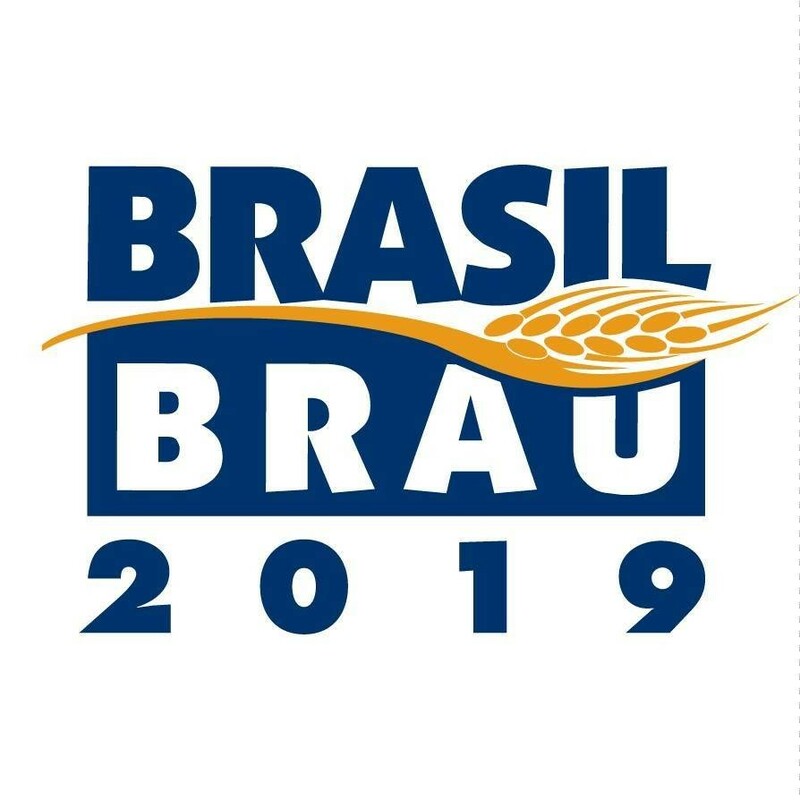 Join us at Brasil Brau to immerse yourself in USA-grown hops. Visit our booth to meet our staff, ask questions, sip American-hopped beers, grab samples, and get your hands dirty at our sensory station featuring 5 popular varieties: Cascade, Chinook, Cluster, Comet and CTZ. We'll also have our 2019 Varieties Snapshot for you to take home, along with our Merchant Guide letting you know where you can go to purchase American hops for yourself! May 28 and 29: 1 p.m. and 8 p.m.
May 30: from 12 a.m. to 7 p.m. The 57th Congress of the International Hop Growers' Convention will be held from July 29th through August 2nd in Slovenia. Note, early bird pricing for registration ends on April12th. We look forward to seeing our international colleagues in Slovenia this summer.